It’s no secret that Halloween is a favorite holiday of the DIY community: from handmade costumes to perfectly carved pumpkins, there’s no shortage of me-made projects during the season of tricks and treats. 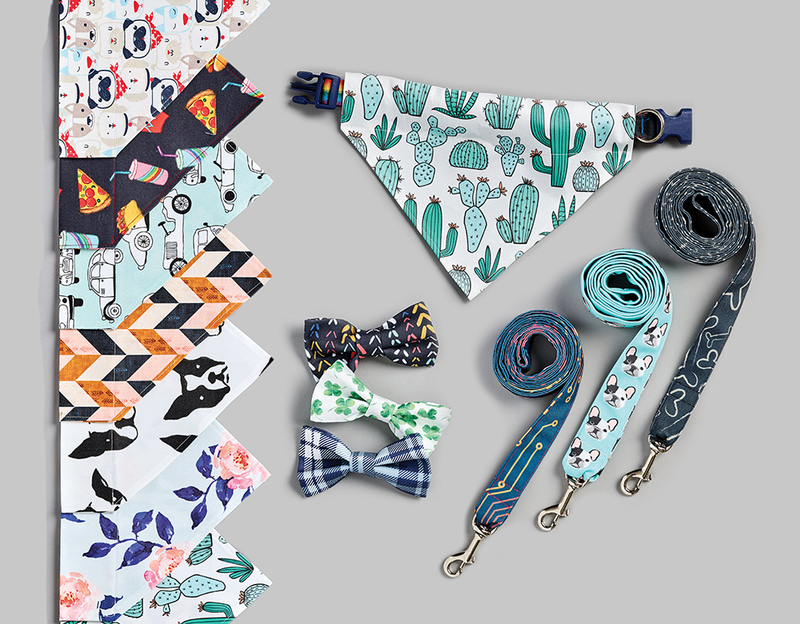 For Spoonflower team member Meredith, gearing up for her favorite holiday means her four-legged friend also gets a DIY treat: Halloween Dog Bandanas. 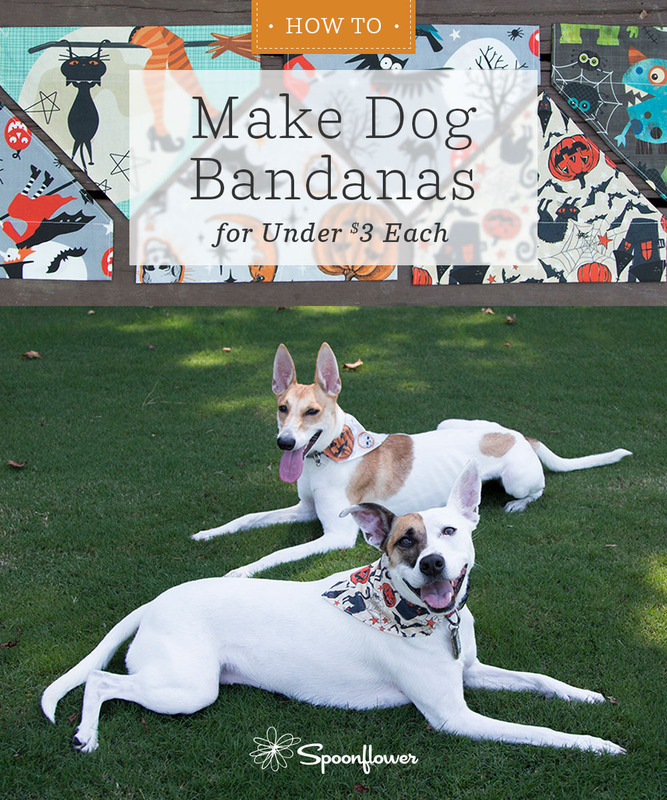 Keep reading to find out how she used the cheater quilt Fill-a-Project™ template and Spoonflower’s free bandana pattern to create nine different dog bandanas for under $3 each!